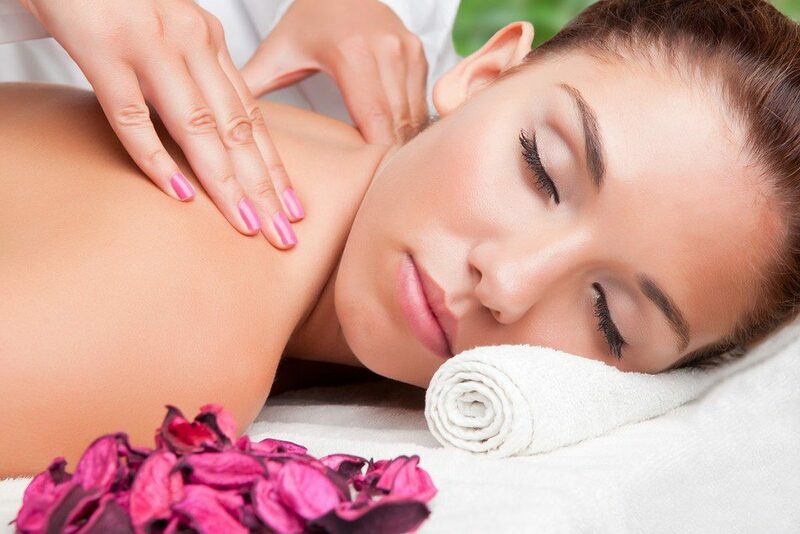 Our beauty department offers a full range of beauty treatment tailored to your needs. These treatments include: Manicure, Pedicure, Spray Tans, Massage and Waxing. We have also built up a reputation in the Facials for offering the best skin care range in Huddersfield.